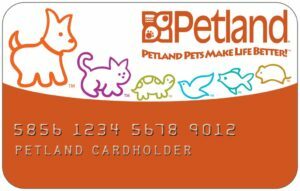 Pet Financing - Visit us at Petland Rome, Georgia Today! Lending USA is only one of the multiple options available at Petland Rome that we use to finance our customers. Lending USA is a closed ended financing contract. 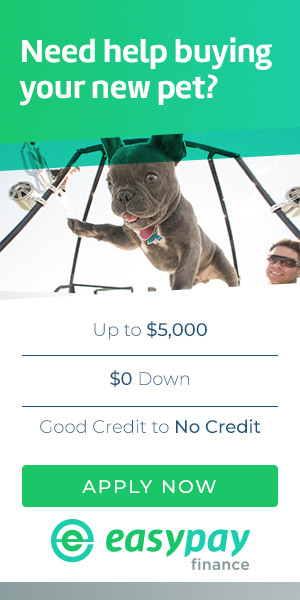 They offer loan options for anywhere from 36 -60 months with low monthly payments so you can take home your pet and supplies today!